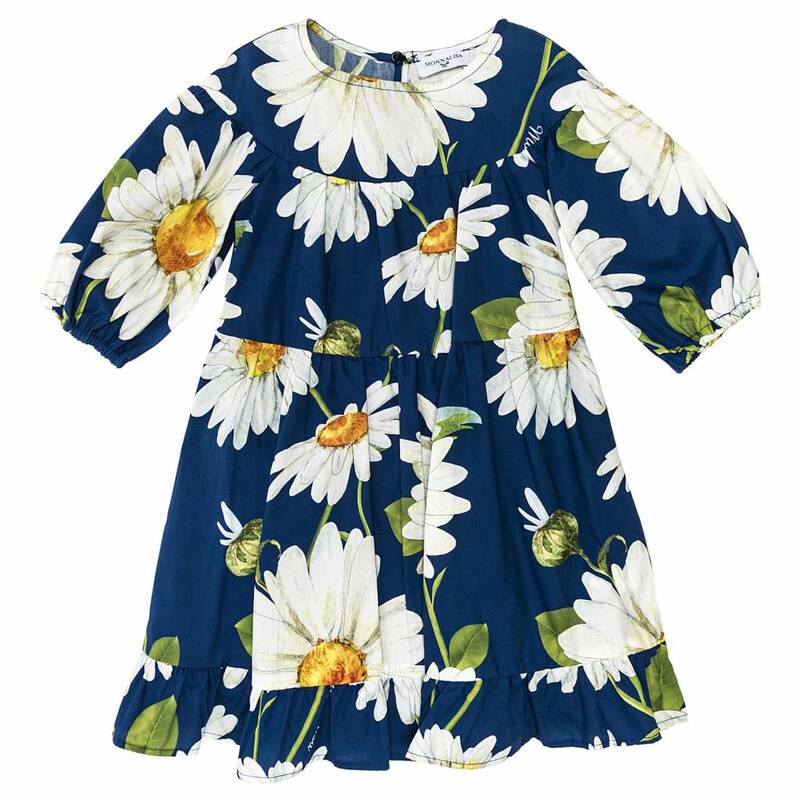 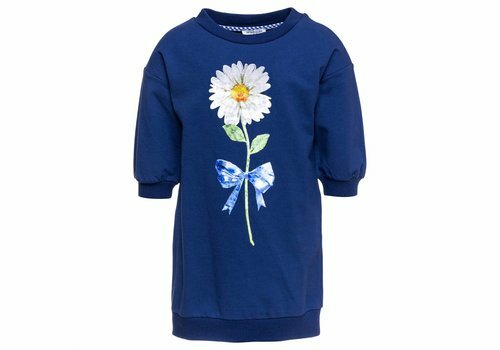 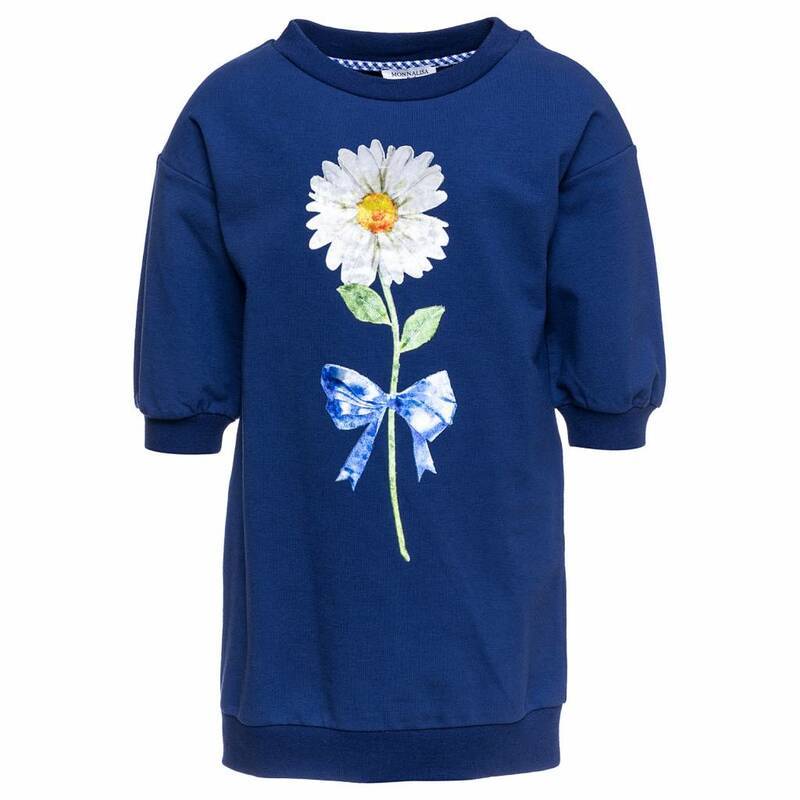 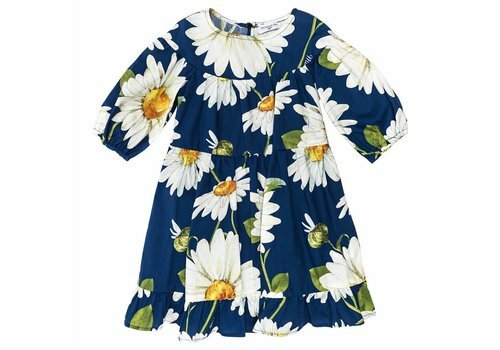 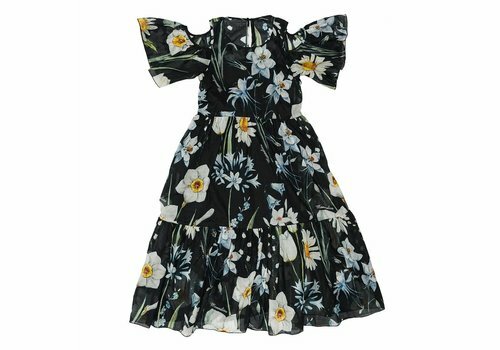 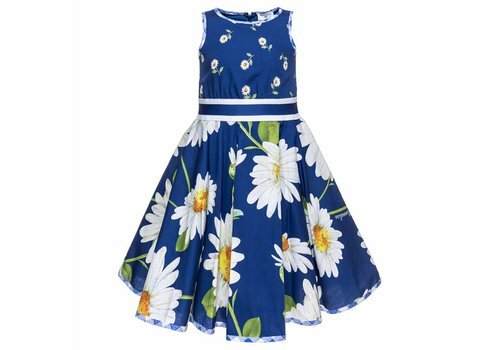 Monnalisa Sweaterdress Flower Navy from the Monnalisa Summer Collection 2019. 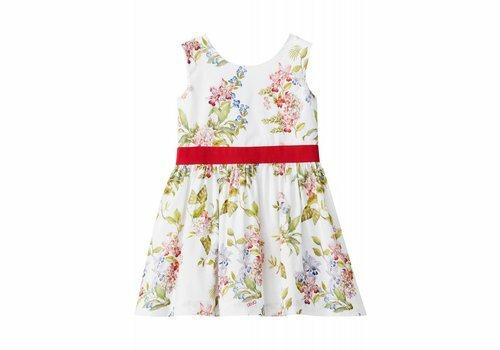 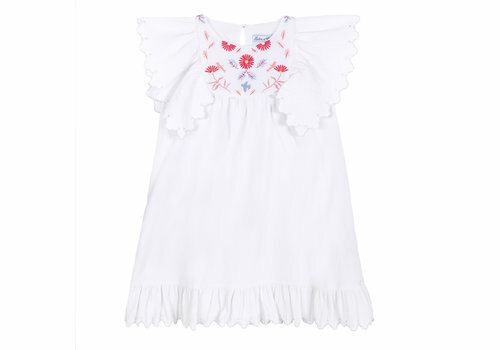 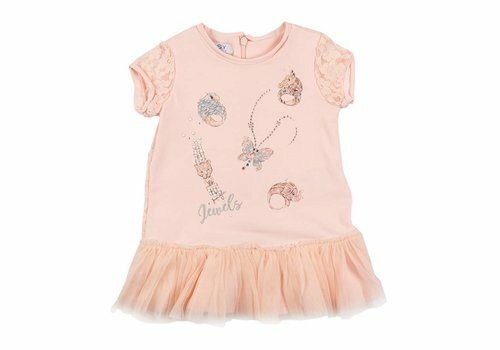 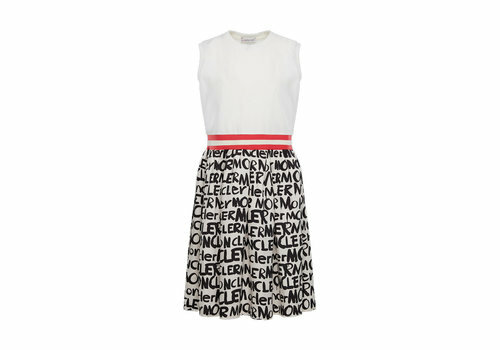 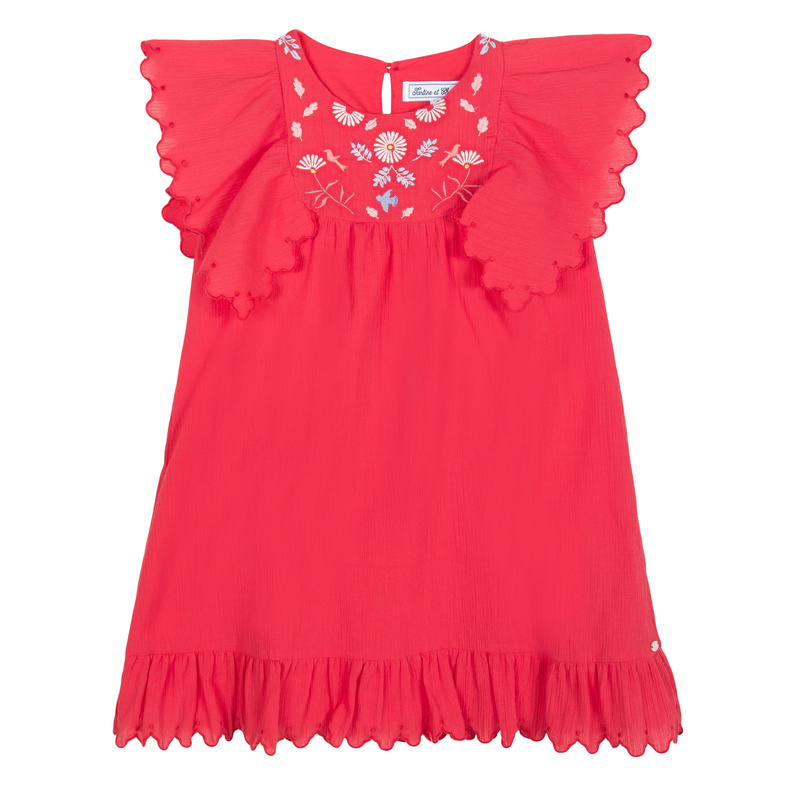 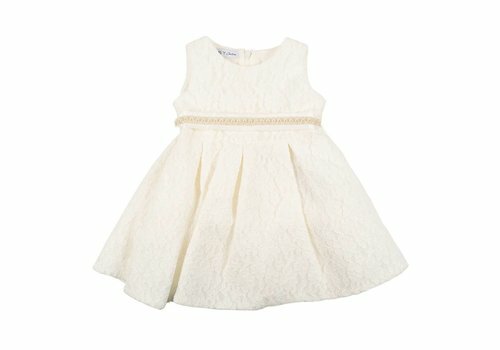 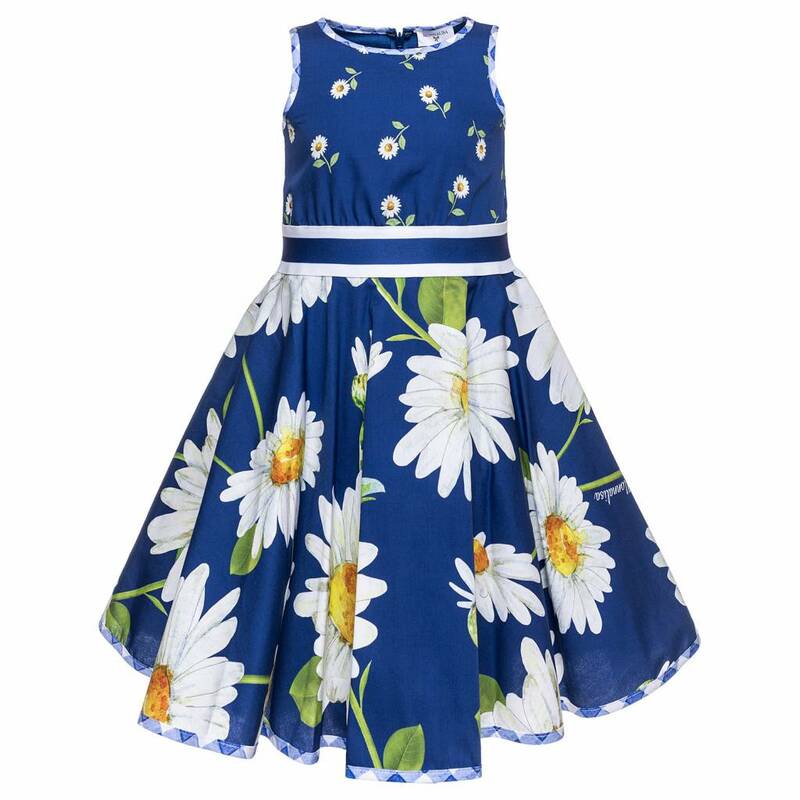 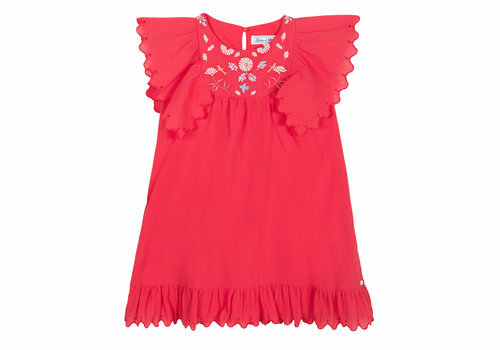 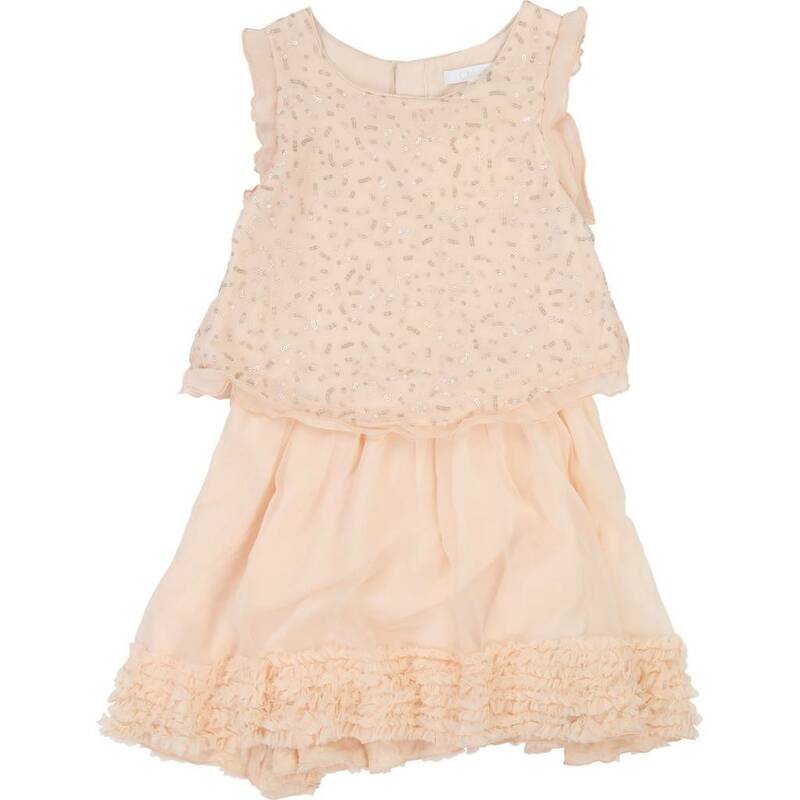 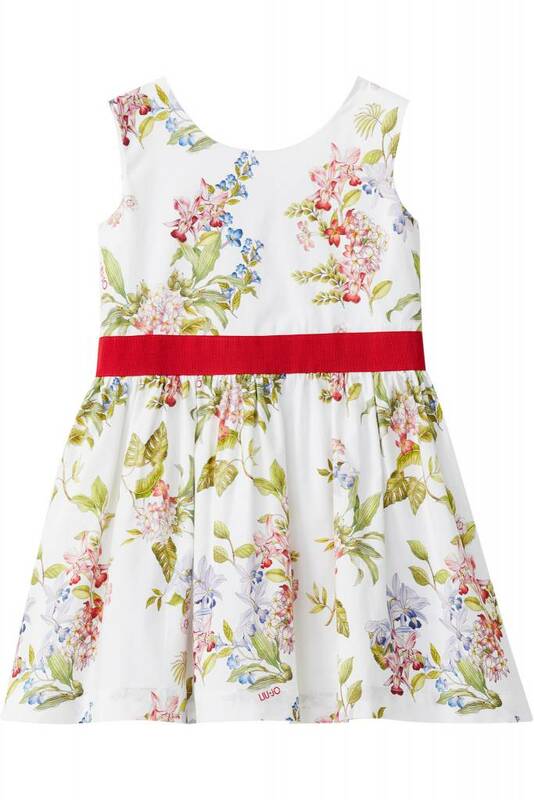 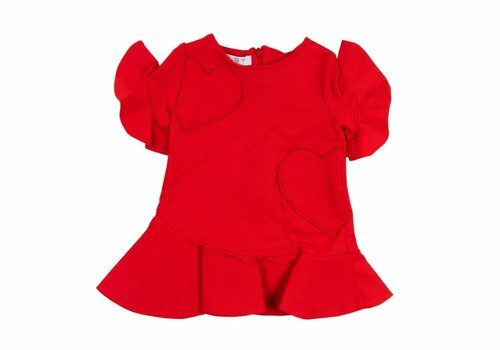 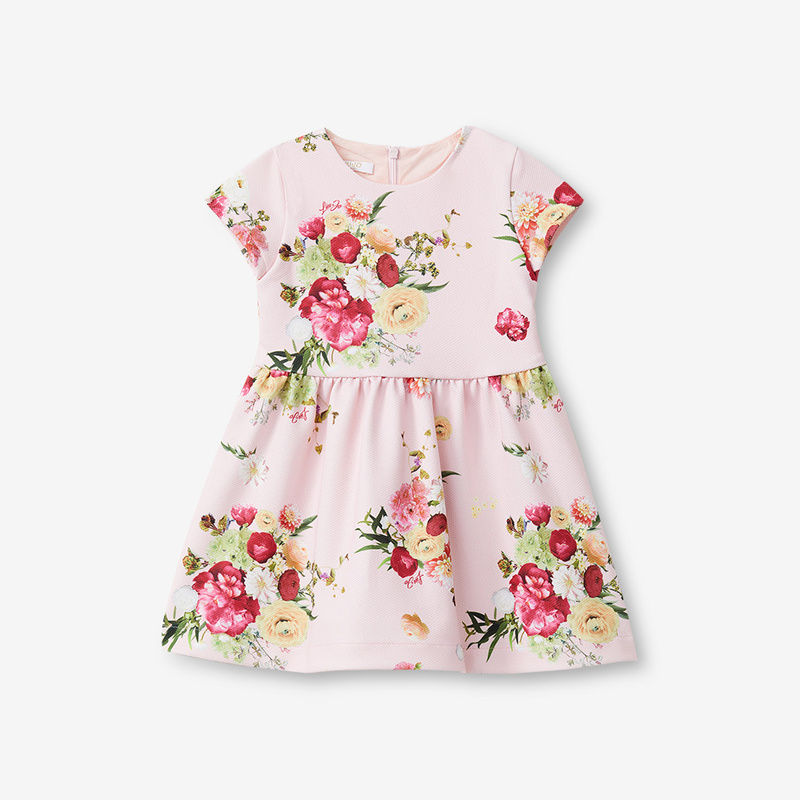 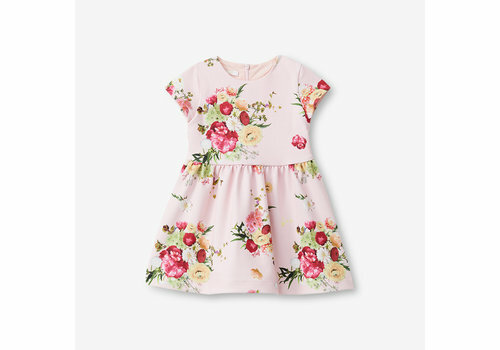 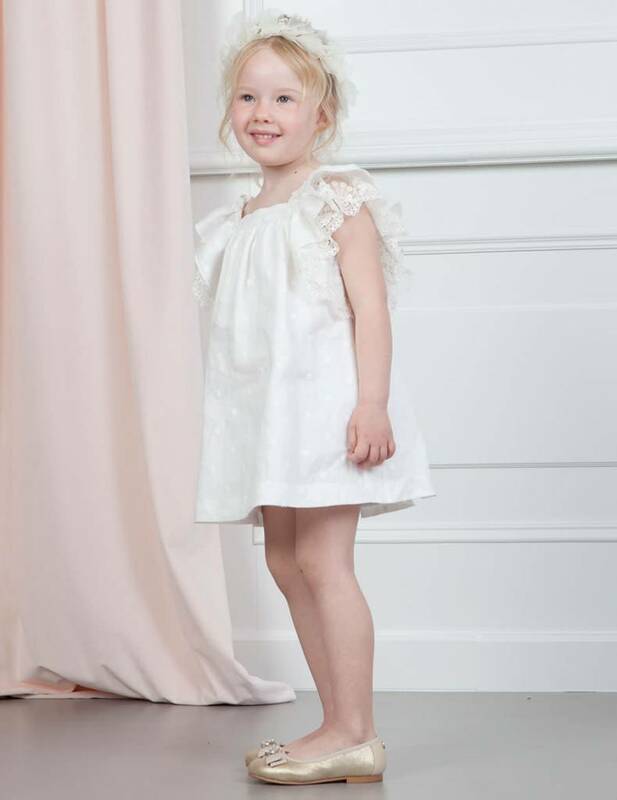 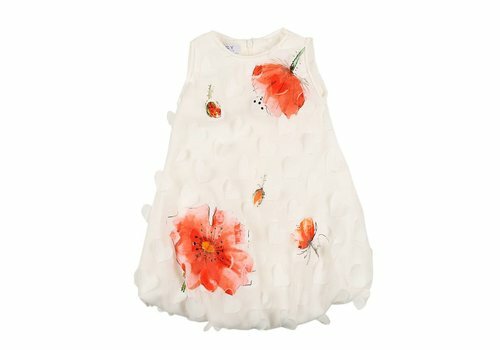 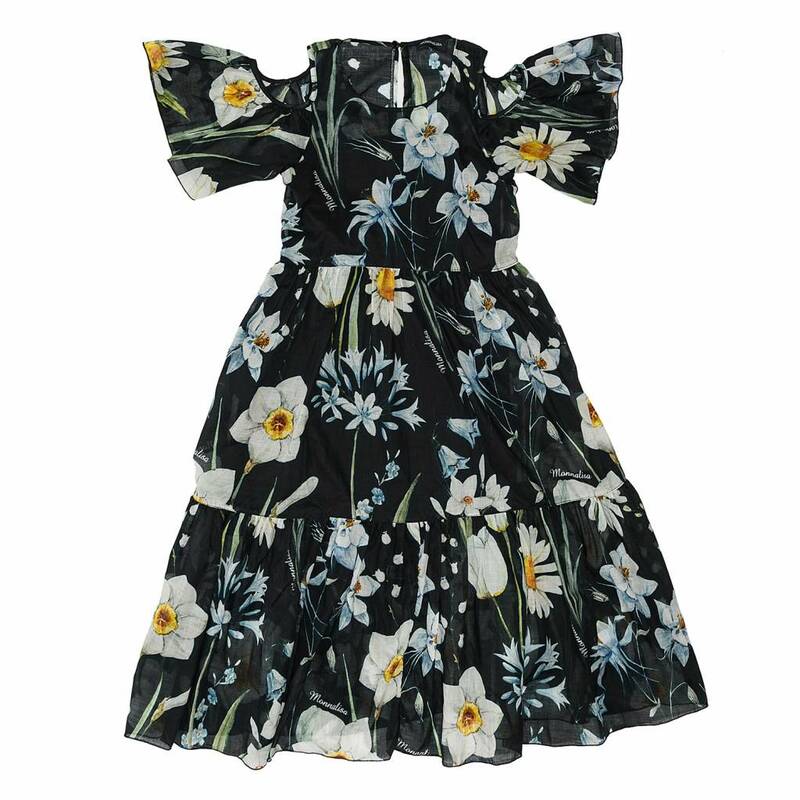 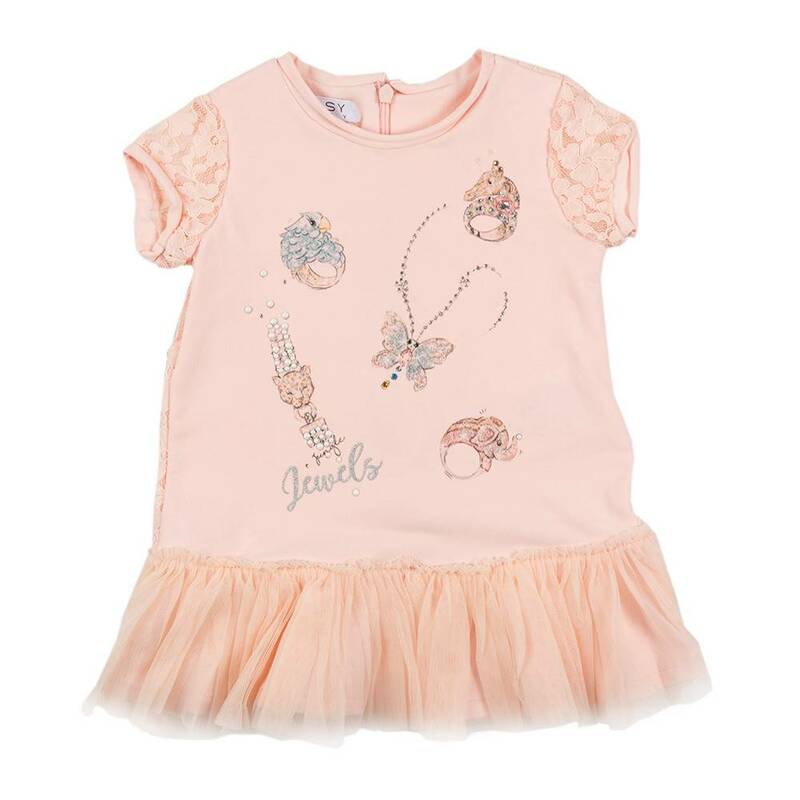 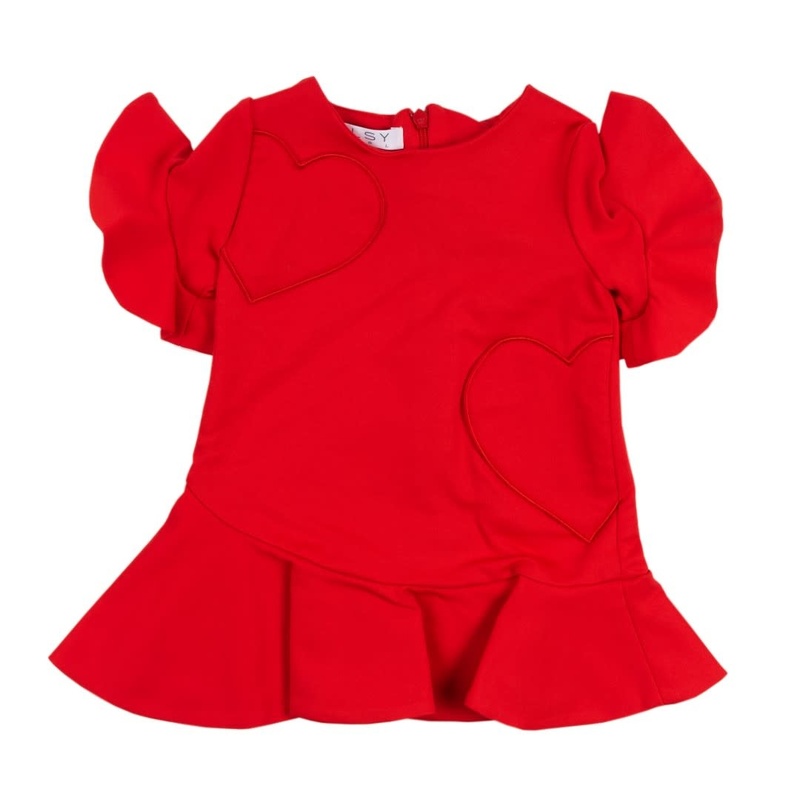 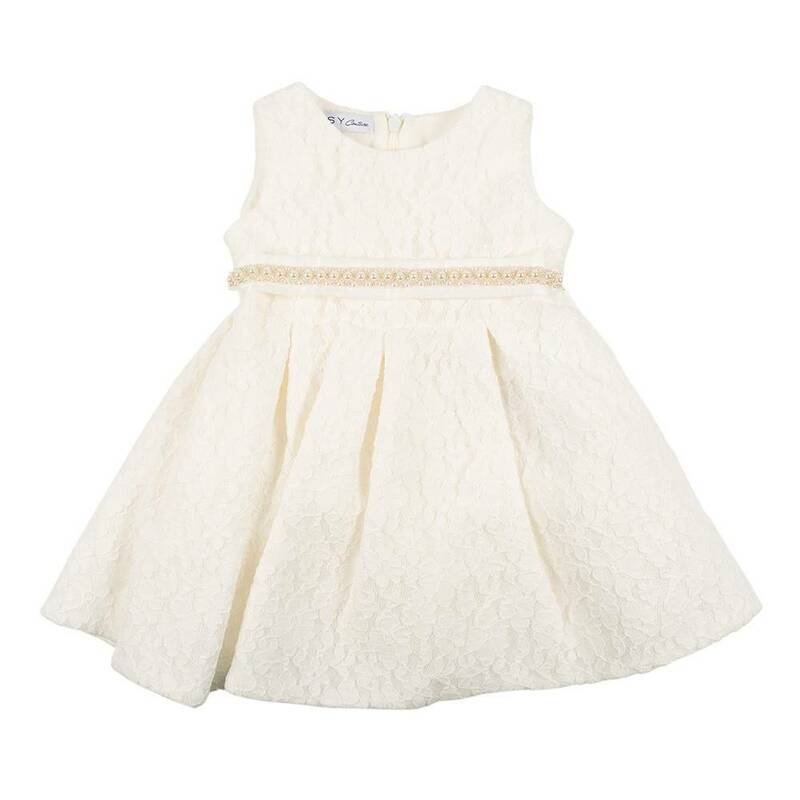 A Stylish and cute Abel & Lula dress! 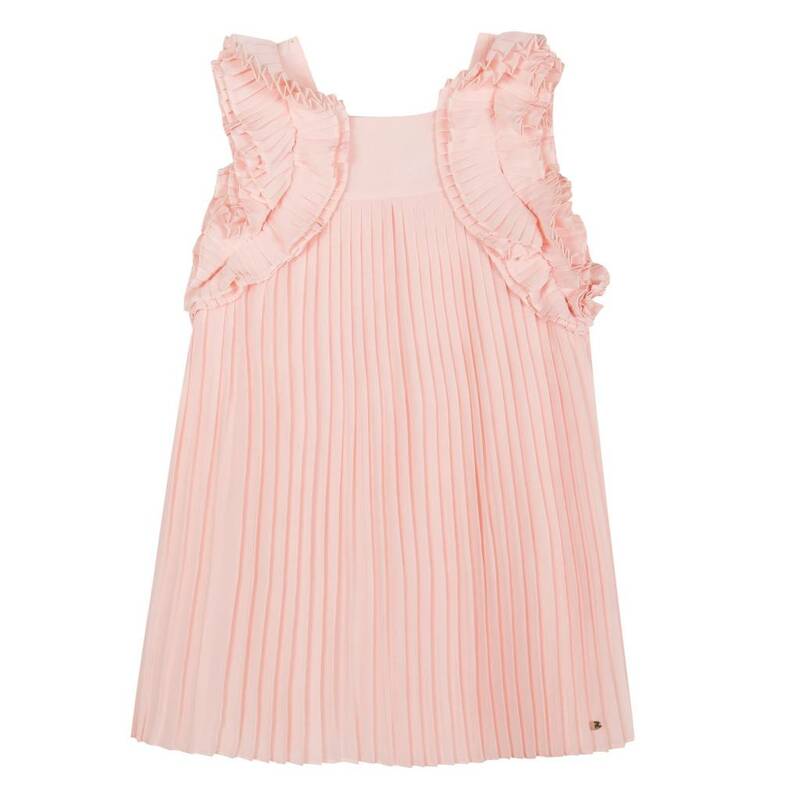 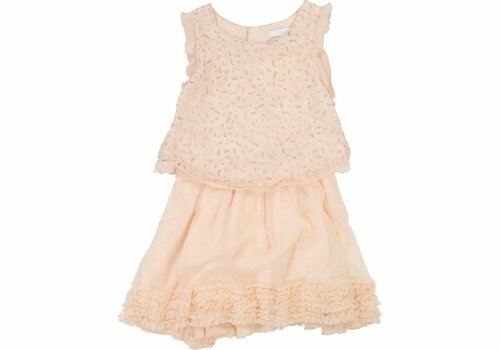 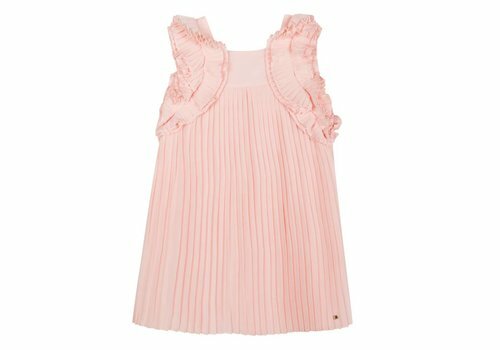 Chloe Dress Light Pink from the Chloe Summer Collection 2019. 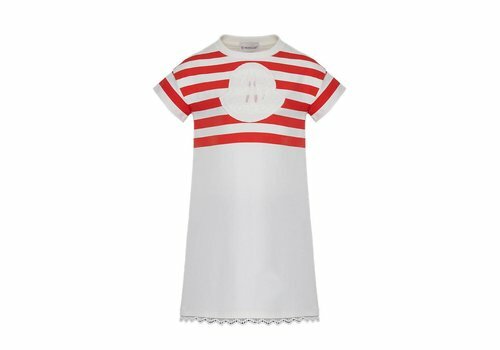 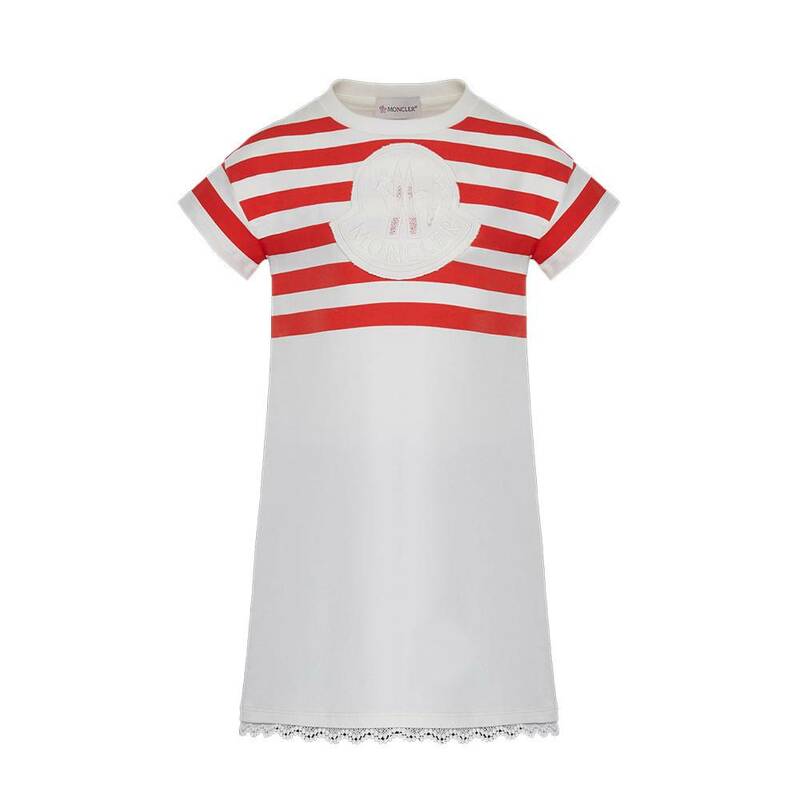 Moncler Dress Red Stripes from the Moncler Summer Collection 2019. 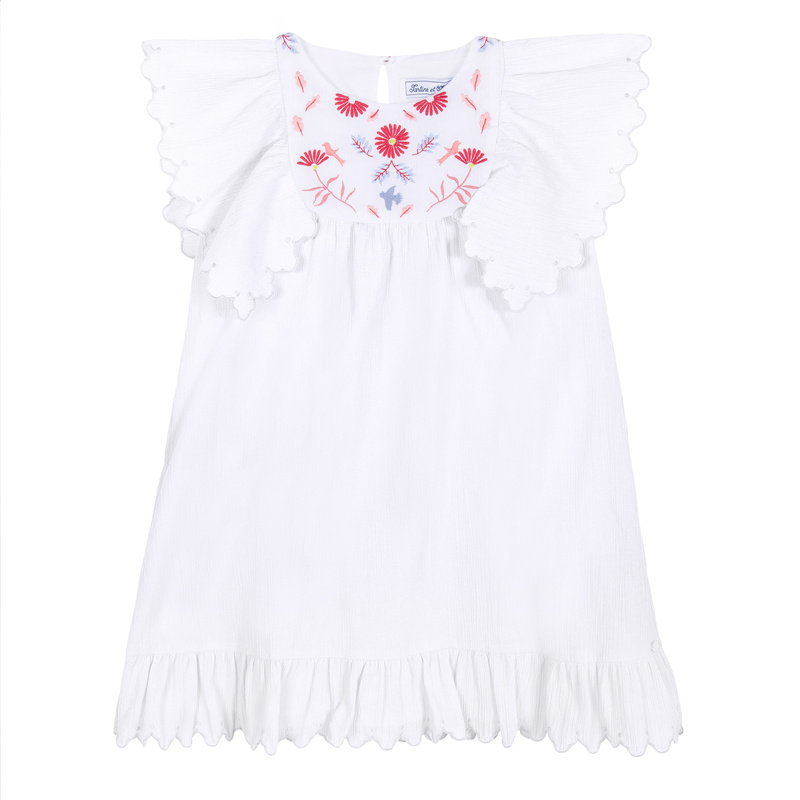 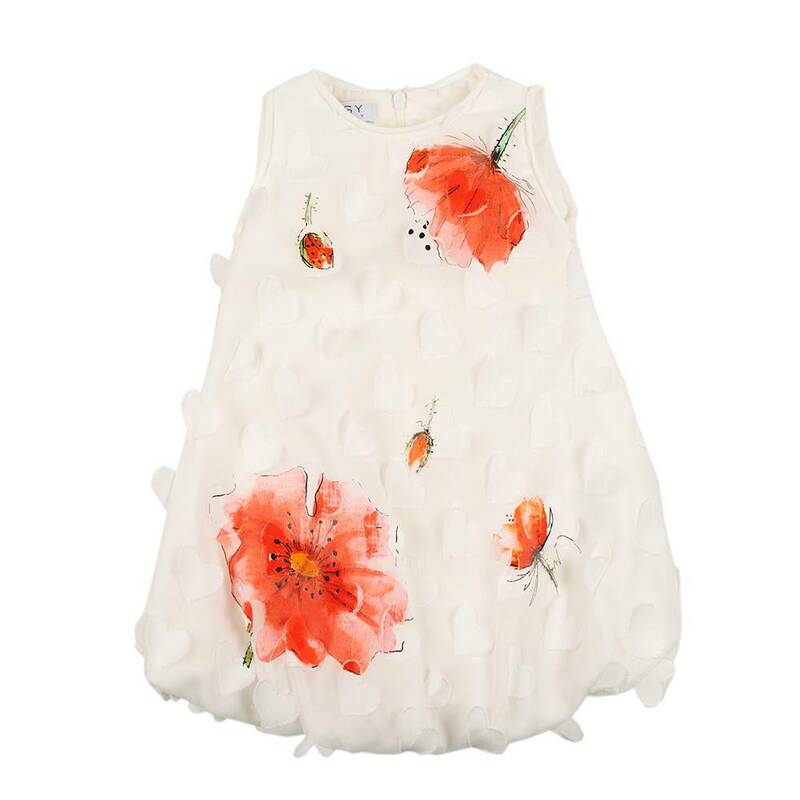 Liu Jo Dress Flowers White from the Liu Jo Summer Collection 2019. 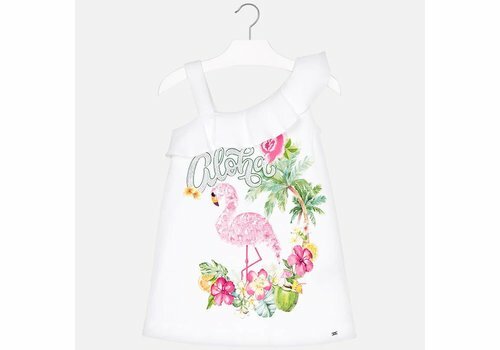 Mayoral Dress Flamingo from the Mayoral Summer Collection 2019. 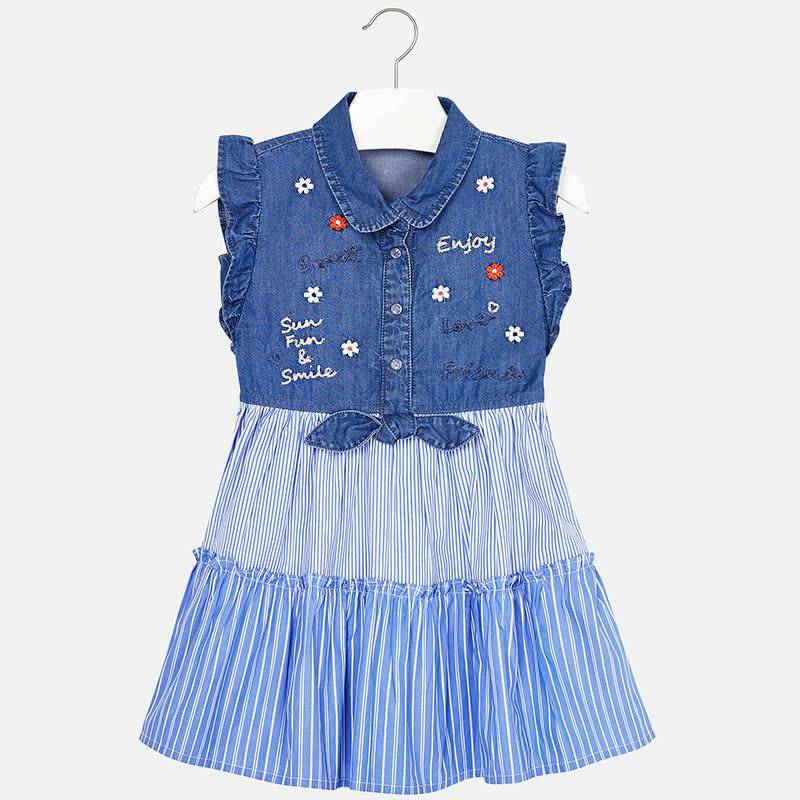 Mayoral Dress Denim Enjoy from the Mayoral Summer Collection 2019. 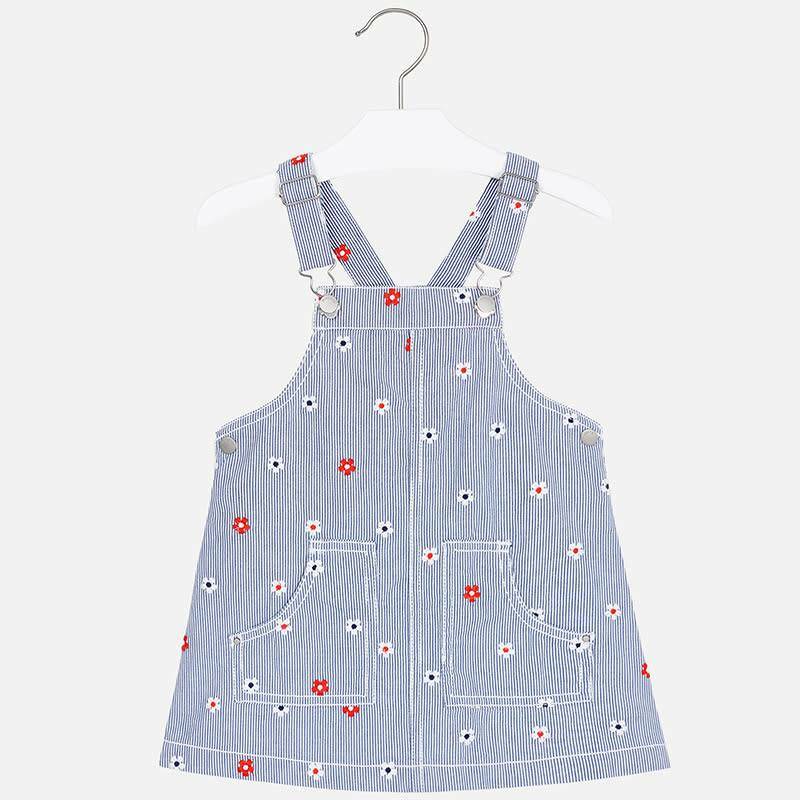 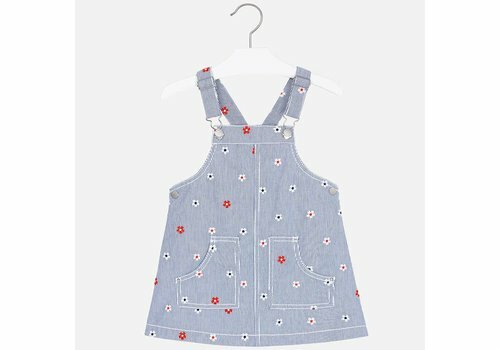 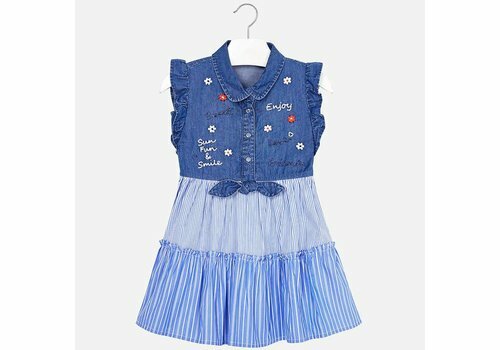 Mayoral Dress Dungarees Denim Flowers from the Mayoral Summer Collection 2019.